Around 1,000 Palestinians living in the northern plaines of the occupied West Bank begain leaving homes | It's Only Natural To Resist. Around 1,000 Palestinians living in Bedouin areas of Al-Maleh in the northern plaines of the occupied West Bank begain leaving their homes and tents after receiving military order from the Israeli army informing them that the soldiers will be conducting drills in on their land. Aref Daraghma, head of the village council of the Al-Maleh area and the Bedouin tribes stated that around 1,000 residents started leaving their land in order ro avoid harm and clashed with the soldiers who intended to remvoce them by force if they did not leave on their own. This is not the first time Israel has performed such military drills on the Palestinians’ land. Last summer they forced dozens of families to leave their homes in order to conduct such drills thus forcing the families to find shelter in other areas until the drills were concluded. 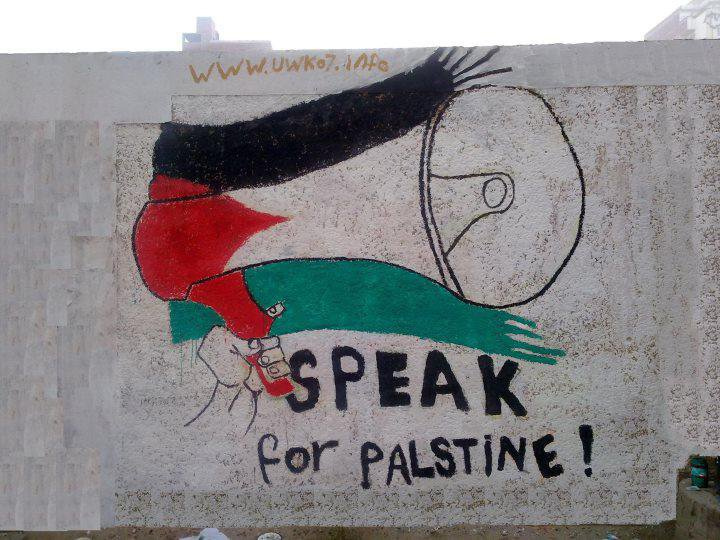 This entry was posted on January 3, 2013 by ispeak4palestine. It was filed under My Posts and was tagged with Army, Bedouin, Israel, Middle East, Military, Palestine, War.